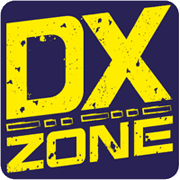 Small company based in Santa Maria, California, designing and manufacturing electronic products for amateur radio, education, and commercial users. Product line includes APRS devices for real-time vehicle tracking, weather monitoring, and remote telemetry, as well as the ADS-SR1 Simplex Repeater, the ADS-WS1 Weather Station, the SSTVCAM slow-scan TV camera, and GTRANS protocol translator for Garmin FMI. The resource is currently listed in dxzone.com in a single category. The main category is APRS Tracker, APRS Products Manufacturers that is about APRS Trackers, APRS Products. 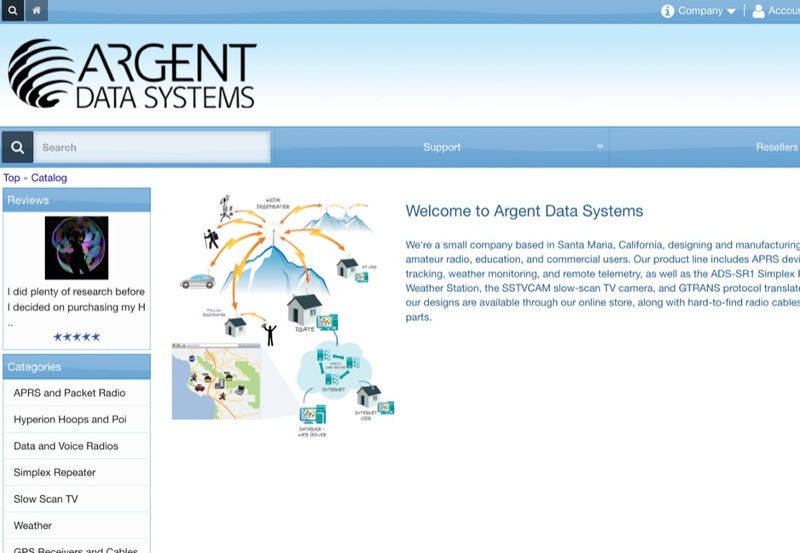 This link is listed in our web site directory since Monday Mar 19 2018, and till today "Argent Data Systems" has been followed for a total of 67 times. So far no one has rated yet, so be the first to rate this link !